THE SPOTTED HARE: Soon . . . very soon . . . Soon . . . very soon . . .
Our photo shoot is complete and we can't wait to meet you! 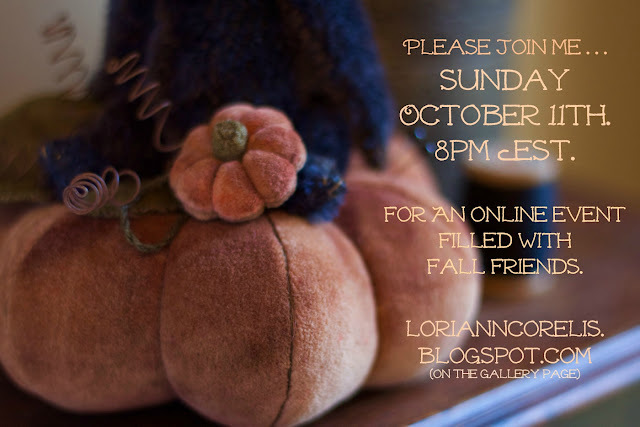 Please join us Sunday evening ~ October 11th. I will be here with my fast fingers!